For the last 14 years, the Toyota Camry has been ranked America’s Top-Selling Passenger Car. With that said, we are proud to announce that the 2017 Toyota Camry has arrived in Marina del Rey, CA! Offering the same great quality and reliability you expect from Toyota, the 2017 Toyota Camry has everything you want in a midsize sedan. Come see the new 2017 Toyota Camry and drive one home from Marina del Rey Toyota in Los Angeles today. 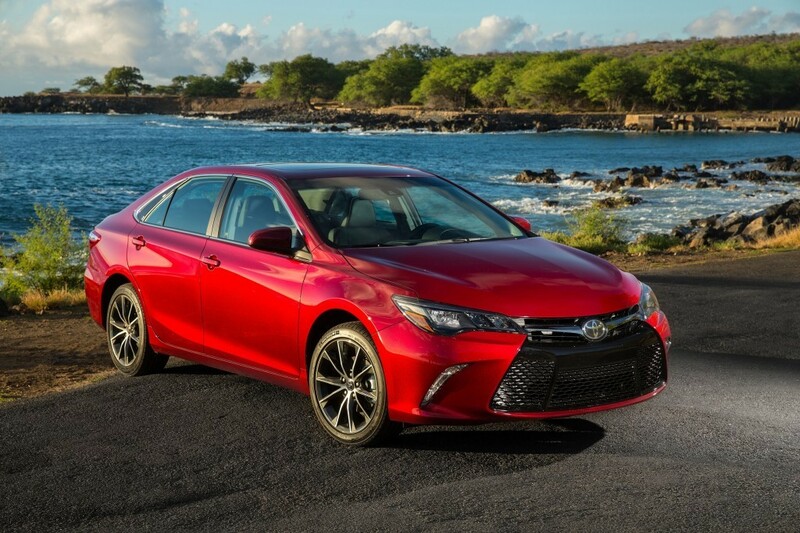 What makes the Toyota Camry such a popular midsize sedan? Backed by Toyota reliability, the 2017 Toyota Camry offers much more than a roomy cabin, plenty of safety technology, and sporty styling – it’s the perfect vehicle for every family! 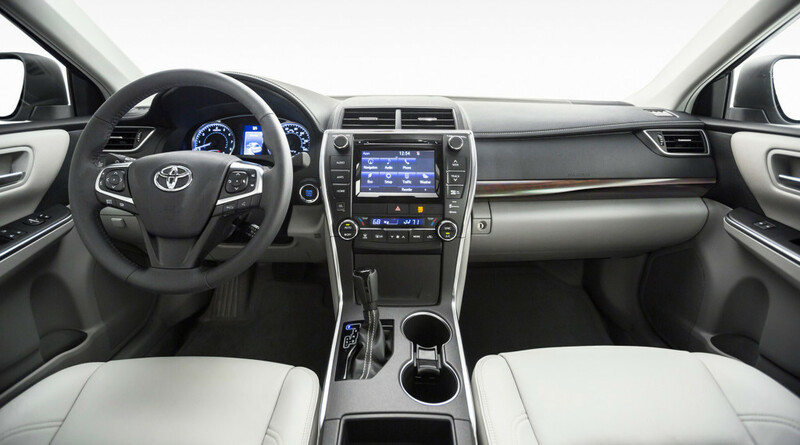 With numerous options, you can have your Toyota Camry just the way you want. Under the hood is a standard 2.5L four-cylinder engine, but if you want more power, a 3.5L V6 engine is available. For the eco-friendly, the Toyota Camry is also available with Toyota’s legendary Hybrid Synergy Drive with a 200 horsepower gasoline-electric drivetrain. Every 2017 Toyota Camry comes packed with standard safety features, and for the tech-savvy, you can opt for the Pre-Collision System that includes automatic emergency braking, Dynamic Cruise Control, Lane Departure Alert, and Blind Spot Monitor with Rear Cross Traffic Alert. The Toyota Camry is a reliable and safe choice for new and experienced drivers, alike. Whether your commute down the 405 Freeway demands a smooth ride or you need a spacious interior to haul the family to the Santa Monica State Beach, the Toyota Camry has it all. We’ll get you there safely with the help of the 2017 Toyota Camry. Your safety is our priority here at Marina del Rey Toyota, so come on down and drive away in a new 2017 Toyota Camry today! Visit our dealership in Marina del Rey, CA and browse our new vehicle inventory now! Contact us to learn more and to schedule your test drive.